This article is written based on some aura camera owners’ opinion and people’s belief in metaphysics. Aura photography has been around for a long time but people have only just started to sit up and take notice. While modern people are very practical and don’t believe in things without proof, they have become more accepting towards the concepts of auras, chakras, spiritual energy, and communicating aura readings. 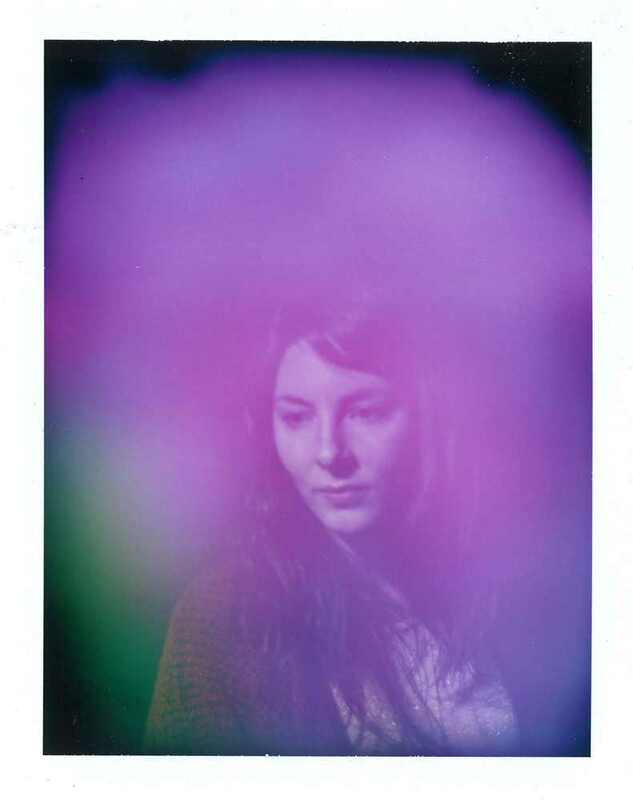 This is the right time to start an aura photography practice. Here are some aura machine benefits and tips if you don’t know where to start. There are many professionals out there who don’t really believe in aura reading. They purchase an aura photography camera and because they want to make money and don’t even bother to learn and understand this field. That can lead to faulty readings and client dissatisfaction. It’s important for a professional aura reader to believe in what they do and learn what they can about it. That would ensure you help your clients in every way possible. It’s also a better business model; after all, your business isn’t going to last long if you don’t give your clients the right advice. Your reputation could suffer if you don’t take this field seriously. A little extra investment at the start would help you later on. Purchase the latest aura photography camera and aura photography software. When you’re establishing a business, you want the services you offer to be impressive and precise. If your camera doesn’t photograph well and your software is outdated, your clients may not be impressed. The technology has evolved over the past few years so the results are much more accurate and informative. It’s very important to understand just how the equipment works before you start using it in a professional setting. Learning how to operate an aura photography camera and use the software can take some time. You shouldn’t hesitate to master these aspects of aura photography before you start using them in your business. So, you should make sure that you read the instructions, understand proper aura machine maintenance techniques, and ask for a demo to understand how they work. There are some aura readers and healers out there that offer lessons. You should participate in them even if you have an instinctive grasp of an aura reading. These readers will help you understand what you instinctively perceive. They will also teach you healing techniques and strategies. You can use this knowledge to heal your clients after you spot imbalances in their aura. Set up a website and market your services. You may get more customers and establish a good reputation. There are several aura readers who’re afraid to spend money on marketing. They don’t want to add to their business expenses after investing in the software and the aura photography camera. However, marketing is worth every penny you spend. These tips can help you establish your business and help you gain success in this field. So, if you’re interested in aura reading and want to help people, consider starting an aura reading business now!